March was a comparatively light patching month and there don’t appear to be any immediate patching worries. A hopeful sign? March was an unusually light patching month – all of Office only had one security patch – and there don’t appear to be any immediate patching worries. Just as in the past few months, Microsoft’s holding off on its second cumulative update for Windows 10 1809, raising hopes that it’s taking Win10 quality more seriously. 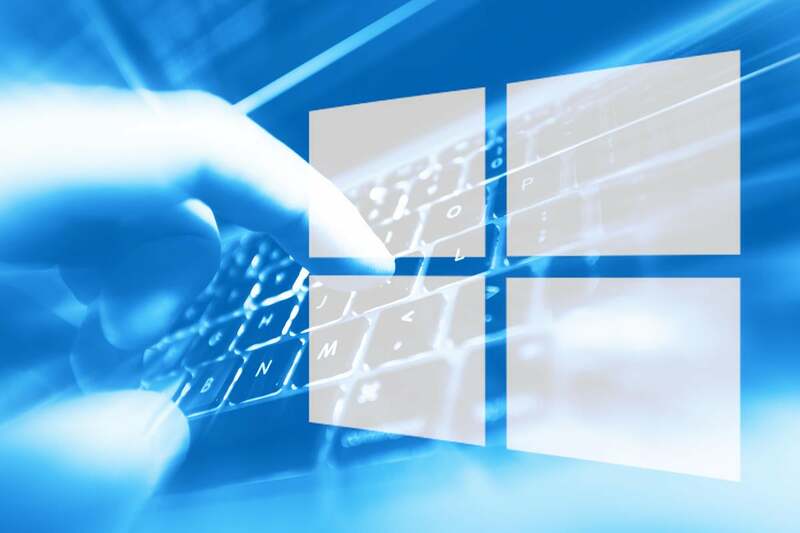 Win10 1809 deployment proceeded at a positively lethargic rate, even though Microsoft declared the OS fit for business consumption last week, leading to all sorts of speculation about the next-next update, Win10 version 1903, ultimately overtaking its younger sibling. Dell has confirmed that every Windows patch in March – every one of them -- bowled over its Encryption Local Management Console. The only solution offered is to either roll back the March patch or upgrade to Dell Encryption 10.2.1. Few individual users have the Encryption Console, but it’s not uncommon on corporate machines. Other versions of Win10 have some of the same bugs, introduced by earlier patches. We’re covering the demise of Windows 7 intently over on AskWoody. But there’s one thing you definitely don’t need – another nagging patch from Microsoft. KB 4493132, a Win7 patch that does nothing bug nag, is definitely worth skipping. We have some late-breaking news from Michael Horowitz that Win7 now has a scheduled task called refreshgwxconfig-B that seems to be associated with the widely despised “Get Windows X” campaign. It’s not clear at this point where the unwanted task came from. In general, March’s patches seem quite tame. Let’s hope that’s the new normal. Questions answered and discussions dissed on the AskWoody Lounge.